Learn about RecruiterBox recruitment software for businesses. Includes info on RecruiterBox, free trials, pricing, customer reviews, and FAQs. 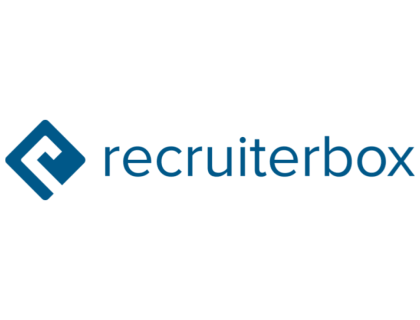 RecruiterBox is a comprehensive recruitment software created for small to medium-sized businesses. With a few simple clicks, users can create new open positions and accept resumes through their website. Other key features include bulk upload, customizable hiring process, and collaboration tools. Pros: Online-based option that is easy to manage. The UI is intuitive. Helpful customer support team. Cons: Sporadic bugs in the system. Small learning curve. 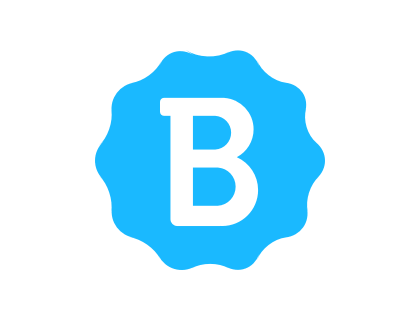 Bottomline: Great value! Offers an intuitive and easy-to-use UI. There is a small learning curve but customer support is extremely helpful. US PE firm acquires HR Tech platform Recruiterbox. What is RecruiterBox's price range? RecruiterBox plans range from $20.00 to $490.00. If you want an Enterprise plan, you can contact RecruiterBox to get a quote. Is there a RecruiterBox free trial? No, RecruiterBox does not offer a free trial. However, interested users can go to recruiterbox.com and get a demo. What are some RecruiterBox alternatives? Where can I find the RecruiterBox login? Go to recruiterbox.com and click "Login" in the top right corner of the homepage, or sign in directly at https://app.recruiterbox.com/accounts/login. I liked RecruiterBox until they raised the fees. Nonetheless, it seemed to be a more agile and useful tool than any of the others. My sense is that the landscape is evolving. Depending on what you are looking for, I've really enjoyed Recruiterbox.com. Here's what I like: It's free to sign up and use for up to 200 applicants, or its $20 per open position per month for the paid version, which is quite cheap as long as you don't have 10 open positions for a year. It has real easy website integration, so you can list your openings on your company website or hiring landing page without really needing to know any coding, and any updates you make internally on the program get pushed to the website immediately. Auto responses, reply to emails direct from the program, keeps your work inbox nice and clutter-free. Some alright analytics and task-management tools. For my small company, I've found it to be enough. The resume uploader that pulls applicant info off the resume is brilliant.